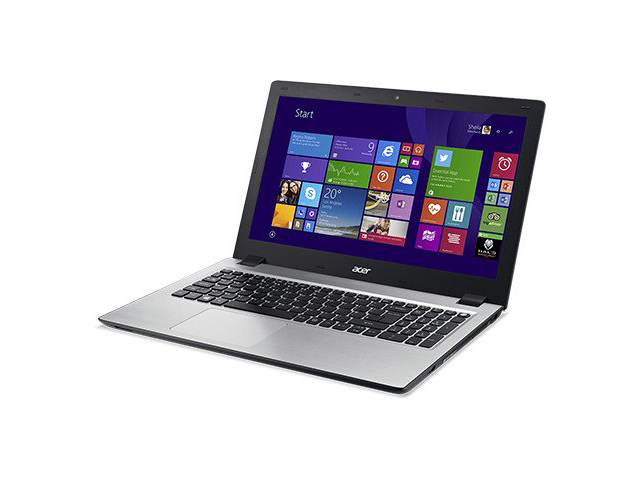 Model: The Acer Aspire V3 is a well-equipped notebook which caters for business users and home users as well. 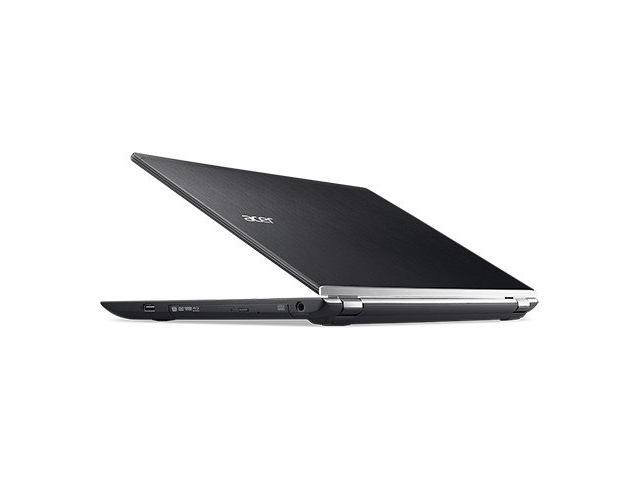 To begin with, this notebook has 15.6 inch screen with a resolution of 1920 x 1080 pixels (Full HD). 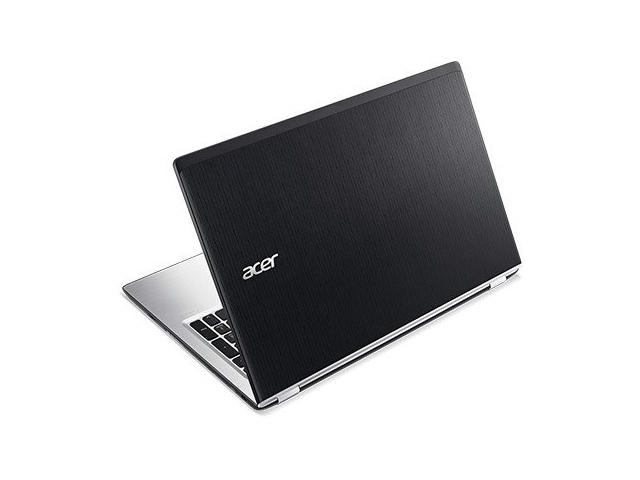 Its fifth generation Core i5 processor by Intel clocked at 2.2 GHz can reach frequencies of up to 2.7 GHz with Turbo Boost. 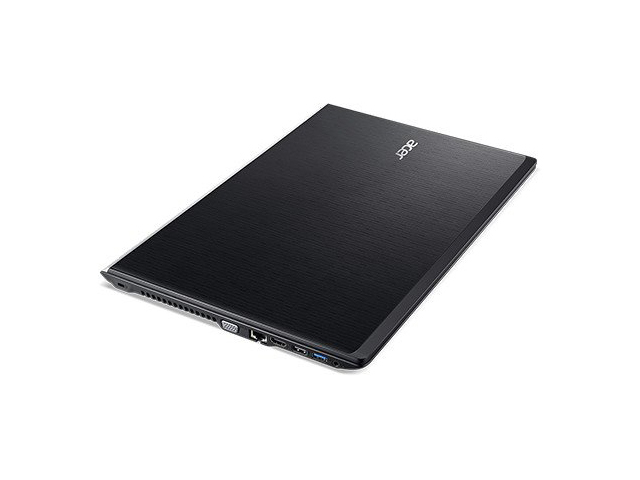 There are 8 GB of RAM on this Aspire V3, which is sufficient to handle multitasking and also gaming efficiently. Besides the integrated Intel HD Graphics, there is a dedicated GeForce 940M graphic card by NVIDIA which has 4 GB of dedicated VRAM. Next, the hard drive used is a 1 TB SSHD drive with 8 GB of SSD cache. 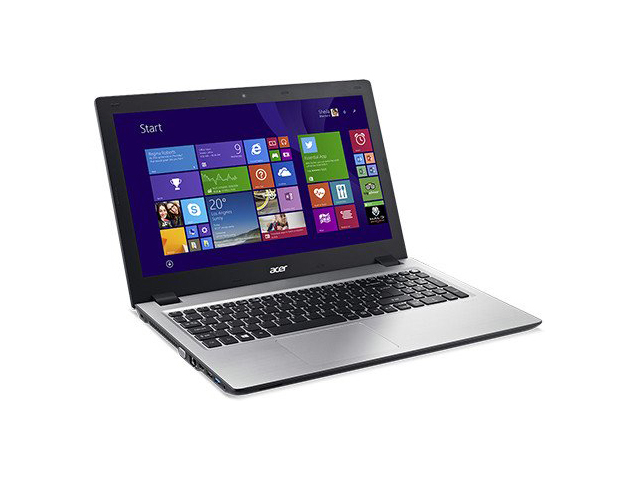 The weight of the notebook is 2.4 kg, which is fairly lightweight considering the large screen size. 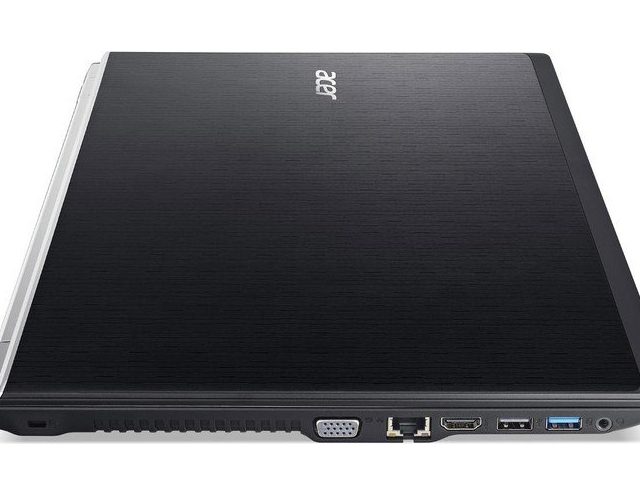 There are two USB 3.0 ports and one USB 2.0 port on this notebook. The full-sized keyboard with numeric pad is backlit. This device comes with Windows 8.1 64-bit pre-installed. 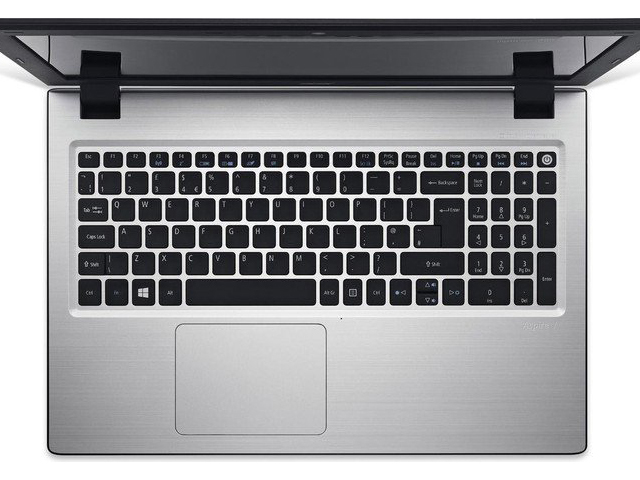 The Manufacturer claims that this gaming notebook can last up to 5 hours on battery while on the go. 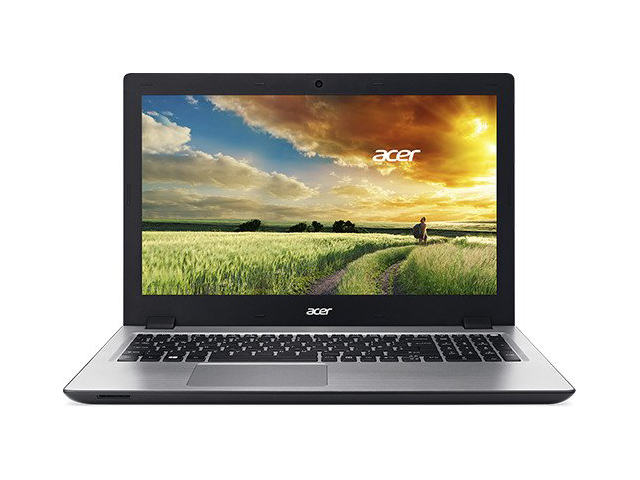 Overall the Acer Aspire V3574G-55SD is a well-designed notebook and it can seamlessly handle new game titles at high graphics settings.